At Champlain Pets, our goal is to provide our customers with the highest quality pet food and supplies for their pets at the best price. We appreciate every customer deeply and understand that your trust and loyalty is not won with a single purchase but earned over a period of time. Keep your pets healthy and happy year around with our quality products. We cannot stock every pet foods from every brand we carry, however with weekly deliveries whatever you might need can be here in a few days. We can also get many brands that we may not carry in the store. If you have something you would really like us to carry, we would like to know – email us, drop by the store or give us a call. 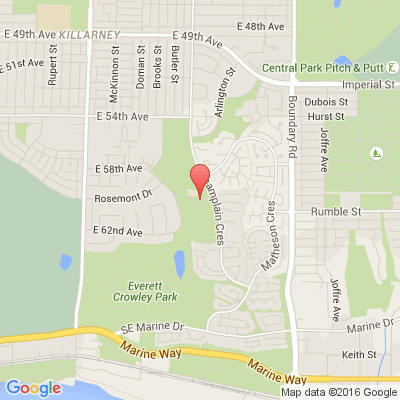 We are located next to Champlain Heights Community Center, Vancouver. For our busy and senior customers, we offer free delivery to Vancouver, North Vancouver, Burnaby and Richmond for over $50.00 order. Basic shipping cost by Canada Post will be $18.00 to western Canada and $28.00 to eastern Canada. Right now we ship to Canada and USA.